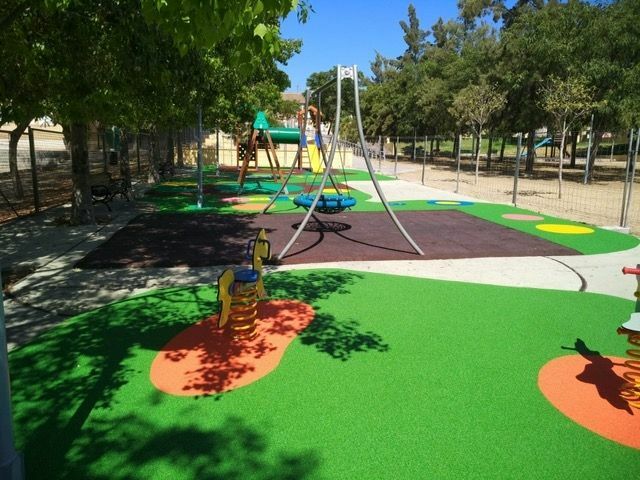 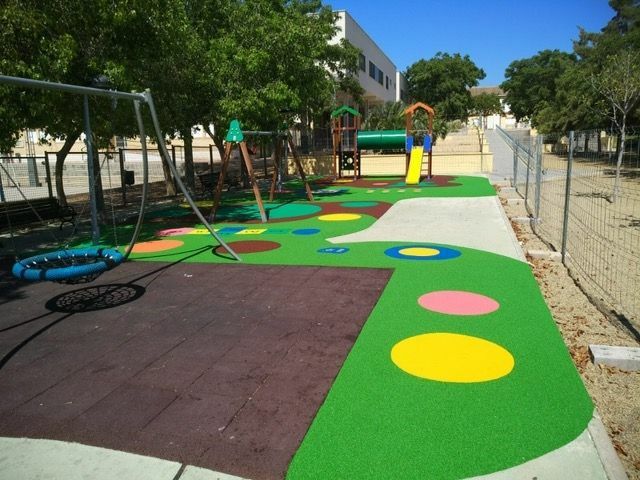 The Department of Works and Infrastructure, which includes the municipal area of â€‹â€‹Parks and Gardens, has already completed the works of replacement of the rubber pavement in the playground area of â€‹â€‹the park "Tierno Galván", located next to the public school which has the same name in the urbanization "El Parral". 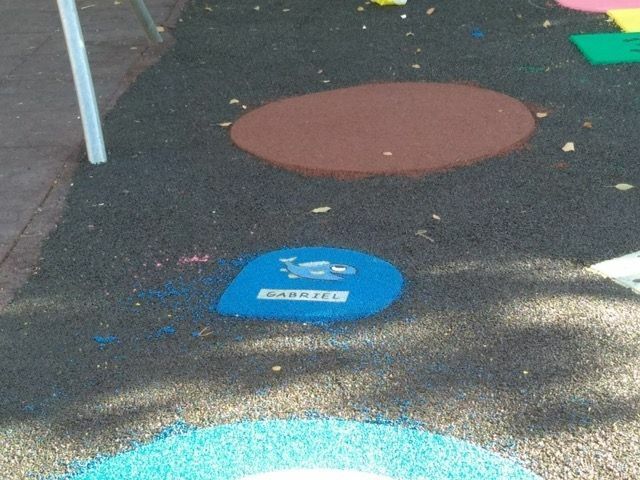 and this area will be open definitively to the users for its use and enjoyment from next Monday August 6th. 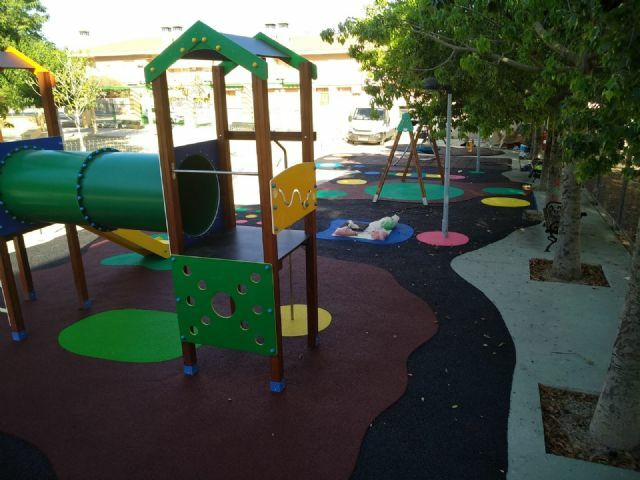 The councilman of the branch, Víctor Balsas, informs that this action of maintenance and conditioning in said infrastructure joins the one that was already executed in October 2015, in which the urban furniture was improved, and a rubber surface was installed in a space that did not exist and several new playgrounds were placed. 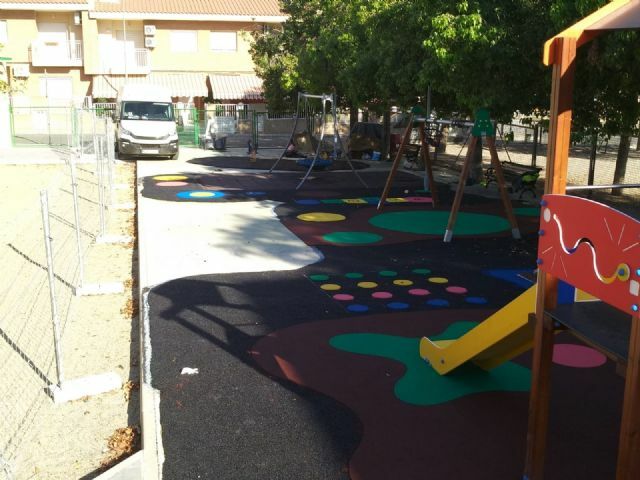 The mayor of Infrastructure states that the current rehabilitation of the rubber pavement has had a budget of 5,500 euros, while the cost of the new children's game amounts to 3,400 euros. 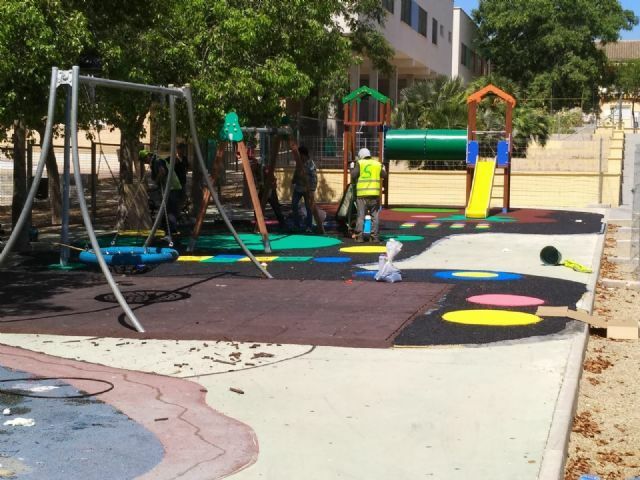 This action is part of the ambitious policy of improvement and refurbishment of the parks and gardens of the urban area and the districts, and has allowed to rehabilitate many green environments and even build some new ones, such as the cases of Triptolemos, fairground, "La Cárcel "," Marcos Ortiz ", urbanization" La Charca ", Narciso Yepes and Diego Manzano, among others.